Avanti at Witchmount Restaurant nestled within the vineyard of Witchmount Estate, located only 30mins from the Melbourne CBD in the N/W & 15 mins from Melbourne Airport. 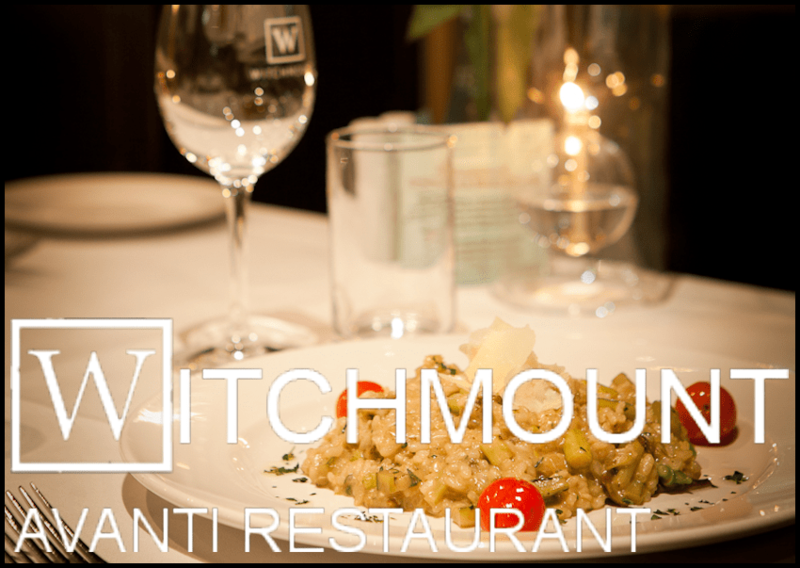 Avanti at Witchmount specialises in catering for all, with a personal touch on classical Italian dining. Avanti at Witchmount prides itself on excellence and exceeding your expectations. With views of the vineyard from your dining room seat to the personalised service. From the exceptional blend of traditional Italian cuisine with modern Australian influences to the award-winning current and vintage wines superbly produced from Witchmount Estate, where else would you want to be?